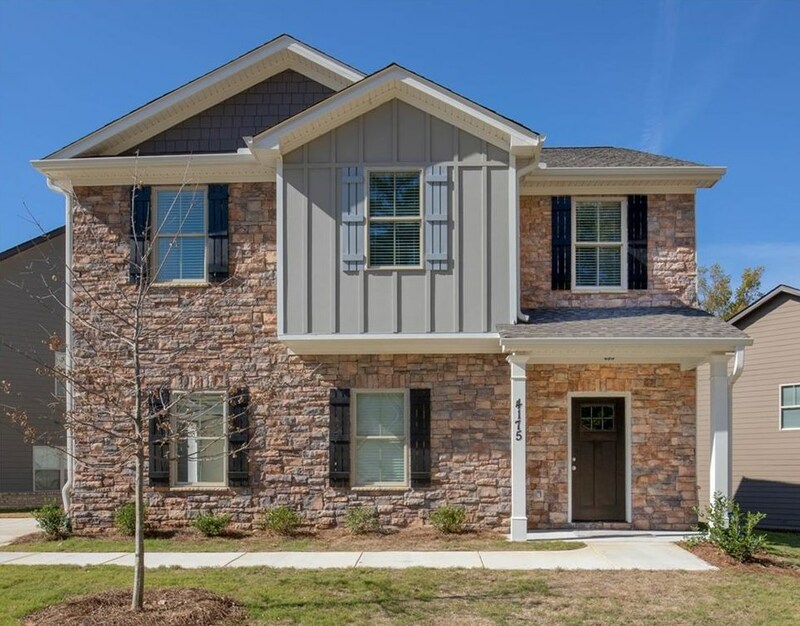 This 4 bedroom 3.5 bathrooom MORGAN plan with unfinished basement in Harper Homes ATL's community The Preserve at Bakers Ferry will give your buyer the affordable luxury living in the City of Atlanta one is looking for. 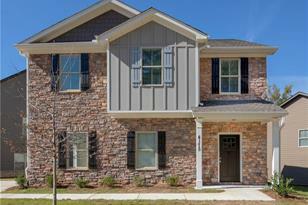 This community is minutes away from Downtown Atlanta, shopping and dining; is easily accessible to I-20 and I-285. The standard features are like no other! 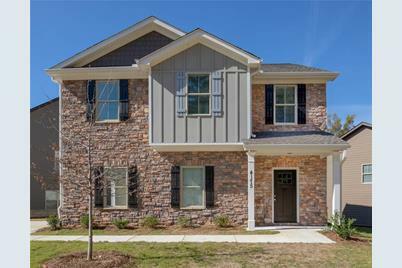 5" hardwoods on the main level, granite countertop in kitchen and bathrooms are just to name a few. Low HOA fees include lawn care! Driving Directions: From Downtown Atlanta: I-75/85 South to I-20 West. Take exit 49, Fulton Industrial BLvd and turn left. 1.4 miles turn left on Bakers Ferry and the community entrance will be on your left. 4187 Woodland Park Drive SW, Atlanta, GA 30331 (MLS# 6510860) is a Single Family property with 4 bedrooms, 3 full bathrooms and 1 partial bathroom. 4187 Woodland Park Drive SW is currently listed for $264,050 and was received on February 26, 2019. Want to learn more about 4187 Woodland Park Drive SW? Do you have questions about finding other Single Family real estate for sale in Atlanta? You can browse all Atlanta real estate or contact a Coldwell Banker agent to request more information.